THE NV200 COMPACT CARGO IS HERE. REQUEST YOURS! 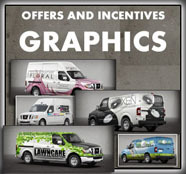 The NV200 Compact Cargo van has become a popular and hot item in its class and there's a limited number available to local businesses. 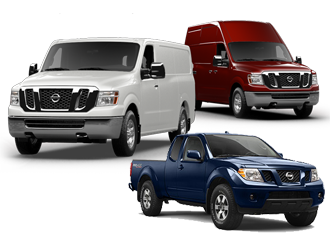 Use the form below to schedule a test-drive at Round Rock Nissan Commercial Vehicles or to request a presentation at YOUR place of business. Yes. We'll bring this cool van to you. 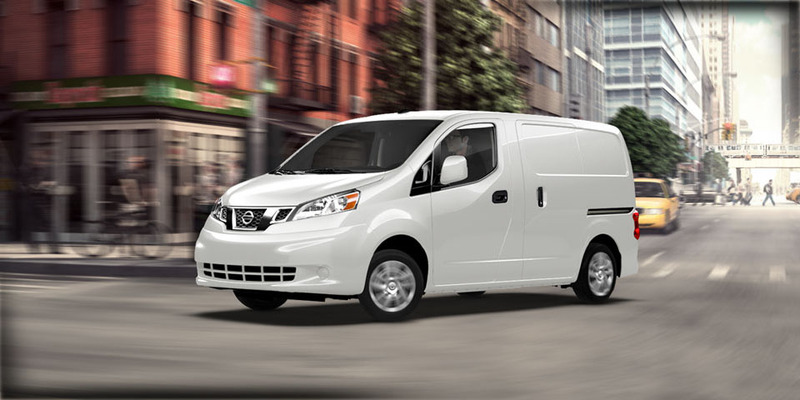 The Nissan NV200 Compact Cargo van is now ready to work for your business. 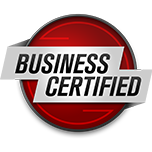 Use the form below to check availability and get a quick quote for your business. Please feel free to give us some information on your current vehicle. If you decide to buy a new vehicle from us, we can get the trade-in value for you, in advance. 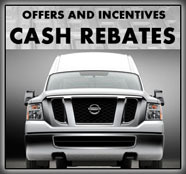 I have been with Nissan since the NV's came out and have satisfied customers in the USA and Canada. Feel free to call me at 1-855-BUY-MY-NV or with any questions or just to chat about NV's. I wanted to KoooDooo Share this cool website link with you. 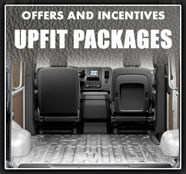 Let me know what you think: http://roundrocknissancommercialvehicles.com/compact-cargo-vans.php.